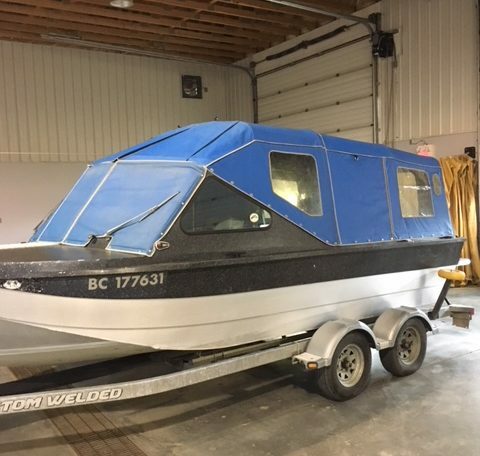 This 2006 boat I have owned for the last 10 years, runs up in rivers and lakes of Northern BC . 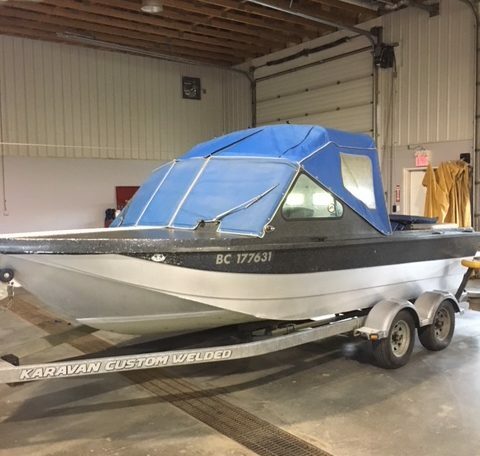 The 2006 Nied boat in designed in Terrace has 8 degree bottom but with and more aggressive front to handle rougher water also takes you any skinny water you want to go. 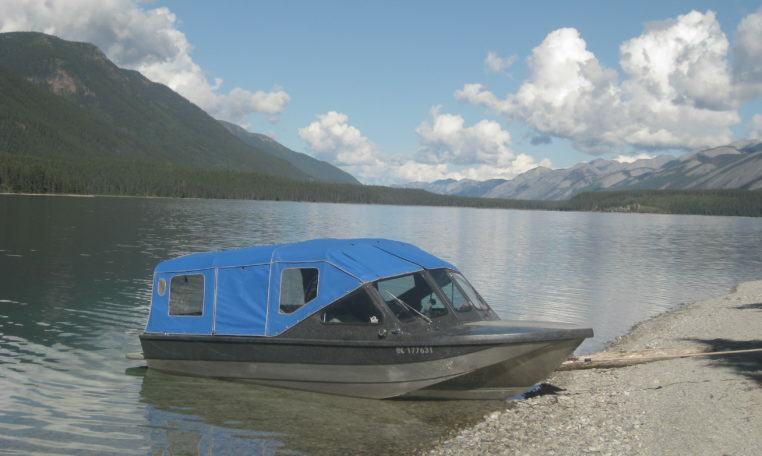 The boat has all tops, Travel with padded windshield cover , 1/2 camper with doors and full camper top. The boat has ex welding reverse bucket and nozzle with extra inserts. SS high skew impeller. Have spare fuel pump already installed (plug and play). 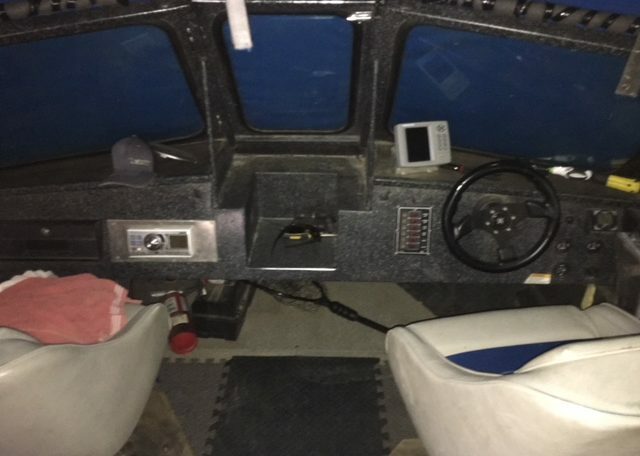 Comes with eagle 502 GPS. 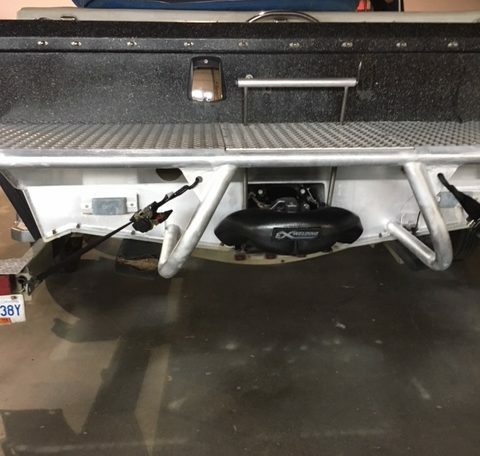 Boat has fiberglass exhaust will be quietness 200 you’ve heard . Boat always stored inside. Will deliver if right deal made.